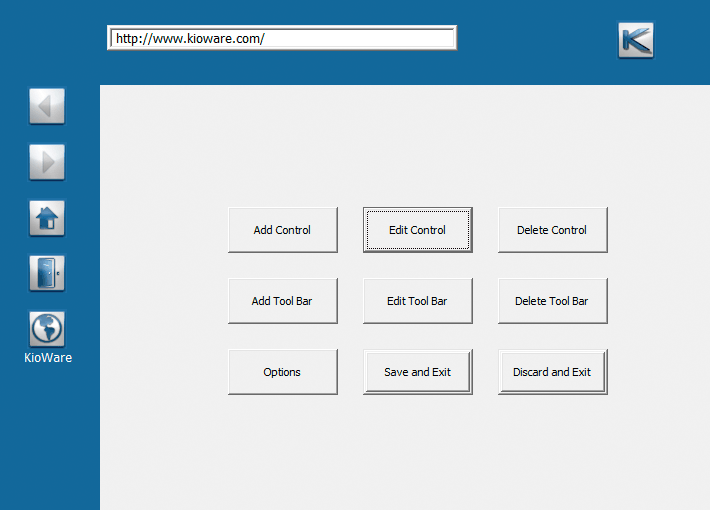 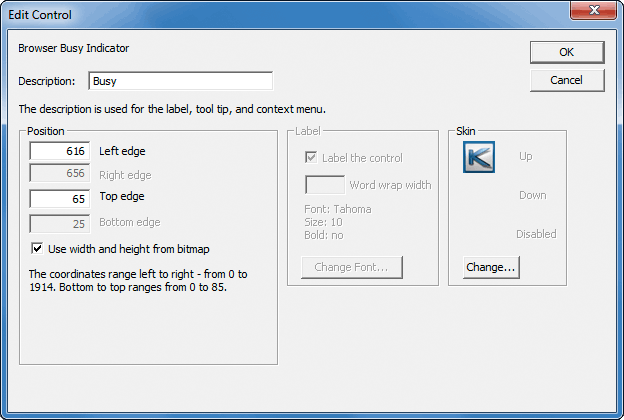 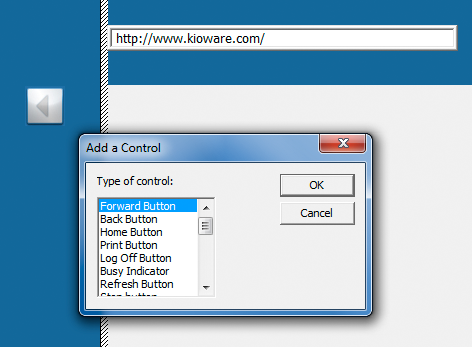 KioWare Lite kiosk software gives you the option of displaying your application with or without a toolbar. 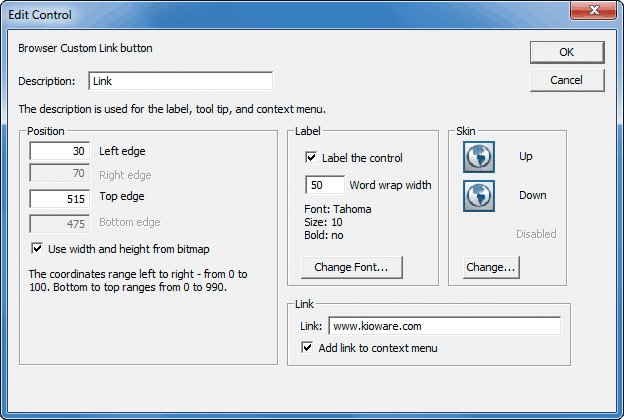 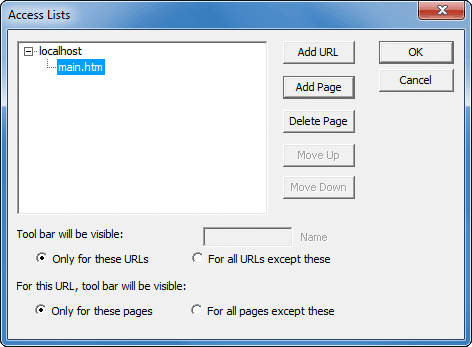 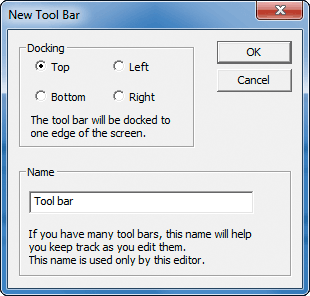 Located within the Configuration Tool, the Toolbar Editor allows you to create a custom toolbar, replacing the Internet Explorer browser controls with safe and secure navigational buttons, custom links and address bars. 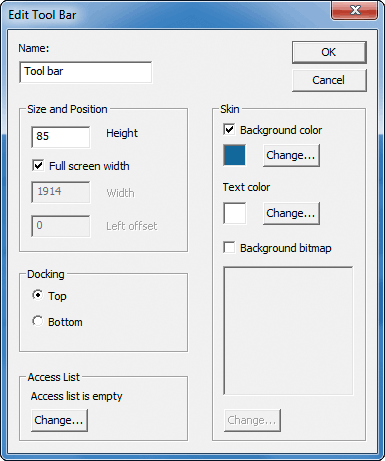 You can create different toolbars for each page or create multiple toolbars to be displayed on the same page, docked either on the left, right, top or bottom of the screen. 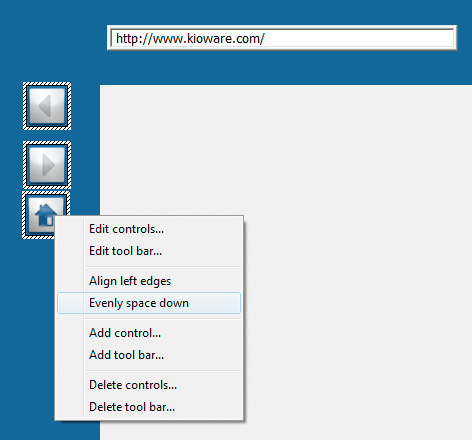 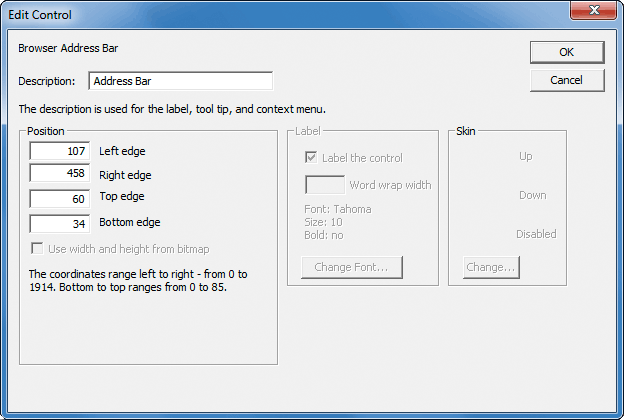 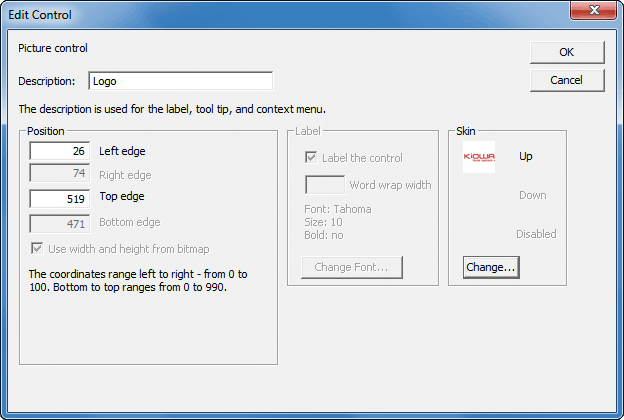 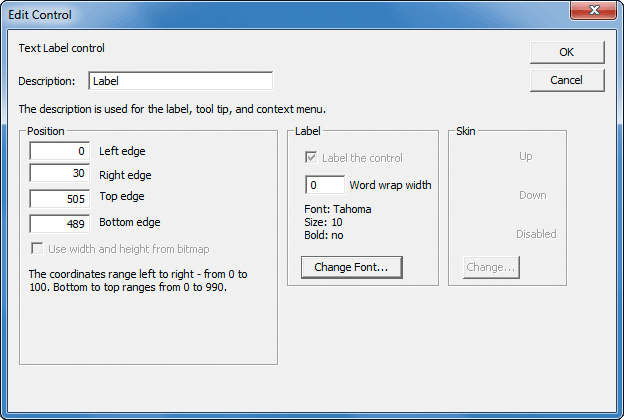 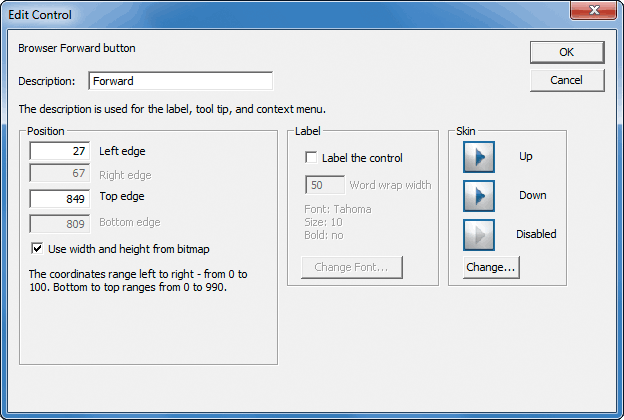 You can preview all of your changes to the User Interface within the Toolbar Editor.